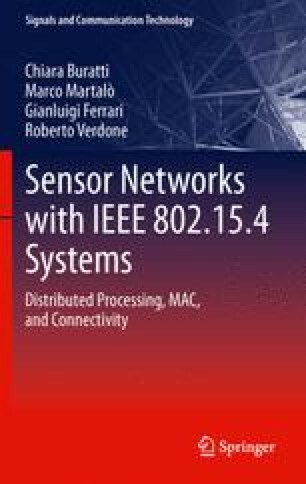 In this chapter, we present a mathematical model to study the interplay between a decentralized detection task in clustered Wireless Sensor Networks (WSNs) and the IEEE 802.15.4 Medium Access Control (MAC) protocol. In particular, the models introduced in Chaps. 2 and 5 are integrated, to develop a unique framework jointly accounting for MAC and distributed detection issues.